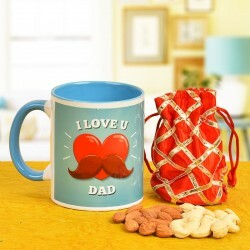 Express your love and appreciation for your dad this Father's Day by sending across adorable gifts to him in Navi Mumbai. Deliver right at his doorstep with the help of our expert delivery services. We also deliver same day. Order now! Our dads might consider themselves ordinary but they are as special to us as it gets. We cherish them as our own superheroes, urshers of adventurers, storytellers and personal guides. Our dads flawlessly perform the tough job of being a parent. He might be someone who is not as vocal about the hardships of parenting but who gears up everyday to take up the responsibility and be best at what he does. Someone who holds such a special status in your life, needs to feel valued on special occasions like Fathers Day. 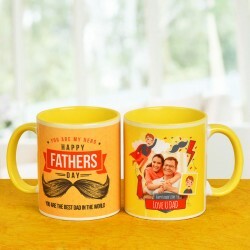 Send Fathers Day gifts to Navi Mumbai and be the star kid of the family. MyFlowerTree makes Fathers Day gifts Navi Mumbai delivery a child's play quite literally. 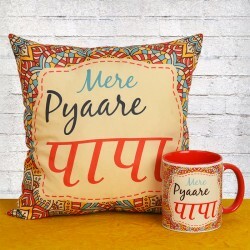 While we share a sweet bond of love with our fathers, it can be quite maddening to hunt for a gift that would suit his needs and personality aptly. 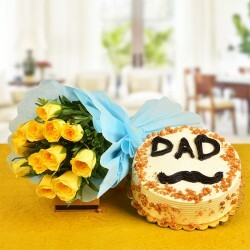 MyFlowerTree does crazy variety of amazing Fathers day gift options to bring you out of your reverie. 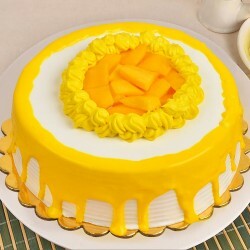 Our wondrous products like fresh and tasty cakes, delectable chocolates, delicious cookies and vivid sweet boxes are likely to satiate the sweet tooth he has. You can easily choose from a wide collection of the best happy Father's Day gifts designed to cater masculine aspirations. 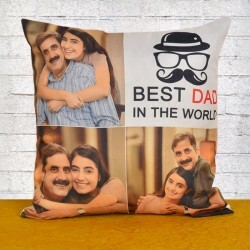 Sending a father's day gift is best way to tell him that he is the best dad in the world. 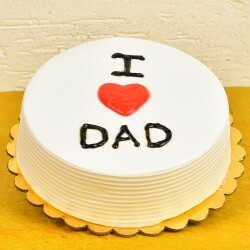 We also curate fabulous range of personalized Father's Day gifts, that bring out the message of love loud out and clear. As difficult it can be to find a meaningful Father's Day gift for your papa, it is not impossible altogether. 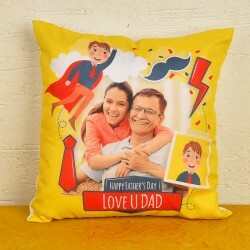 We at MyFlowerTree have got your back with a meaningful collection of Father's Day gifts that your father would surely be glad to have. We are pioneers when it comes to Fathers Day Gifts to Mumbai. Wish him a Happy Father's Day with fabulous gifts that celebrate all his endeavor that made your life better. Choose any place in the world to be and place your order while being comfortably seated at your home, office or anywhere else. 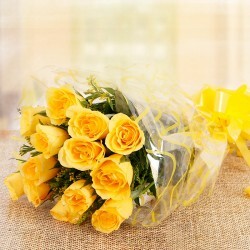 MyFlowerTree provides express delivery services for gift delivery. 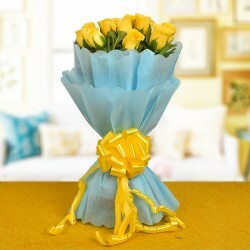 We offer you a choice of quality gifts at competitive pricing and delivery it in time. 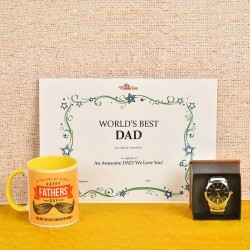 Our father's day gifts Navi Mumbai delivery is flawless and exceeds our customers expectations. 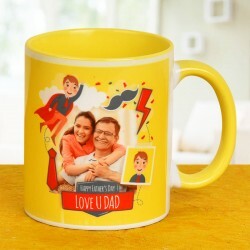 You can avail Father's Day gifts Delivery Navi Mumbai anytime at your convenience. 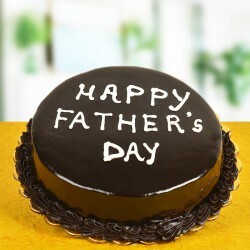 If you are late to realize the date of Father's day, you can avail a same day Father's Day gift delivery. 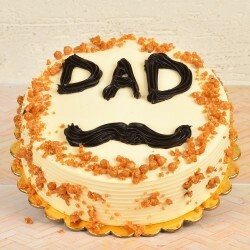 We also offer midnight fathers day gift delivery in Navi Mumbai. His life has been a constant effort to make yours comfortable, take time our to make this man feel special on this joyous occasion. An end to end smile to decorate his face as a result from the surprise is the real reward that you get.